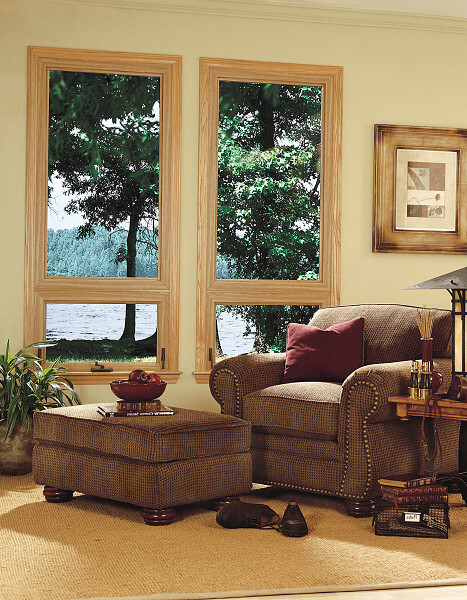 Enjoy a fresh breeze? 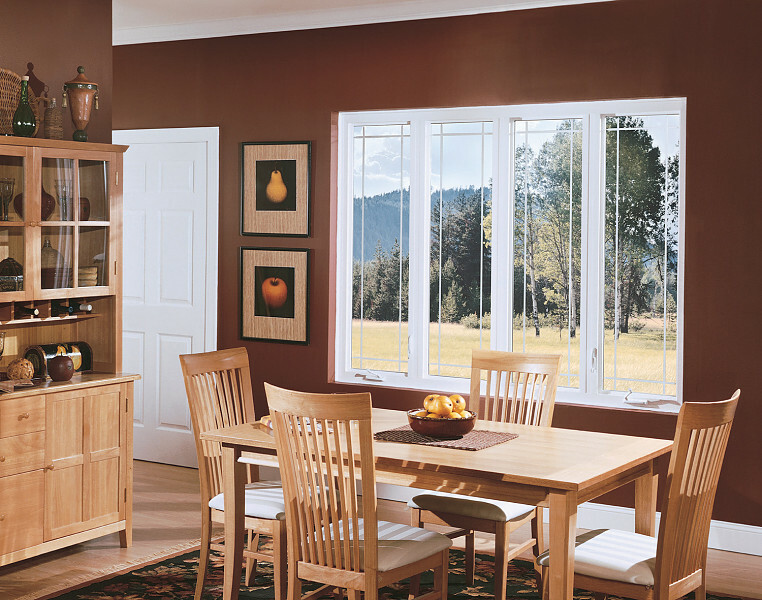 Casement windows are hinged at the side and open like a door. 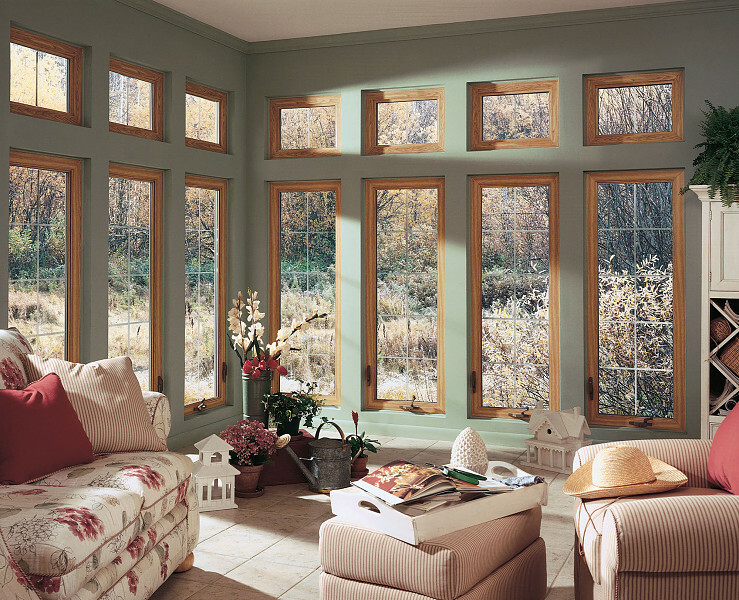 They open farther than any other window and use a hand-crank mechanism to operate. 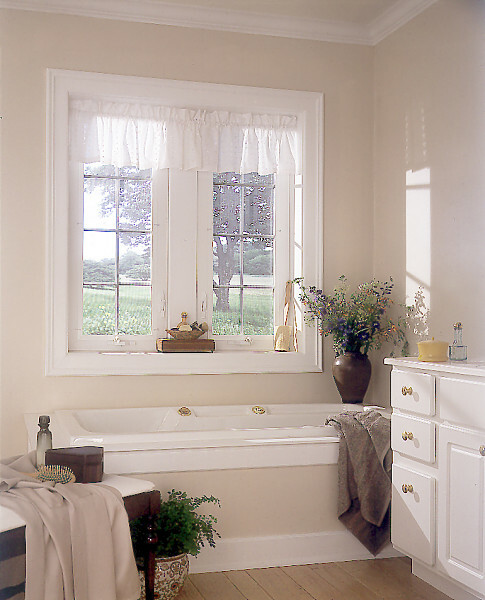 Casement windows provide amazing ventilation. 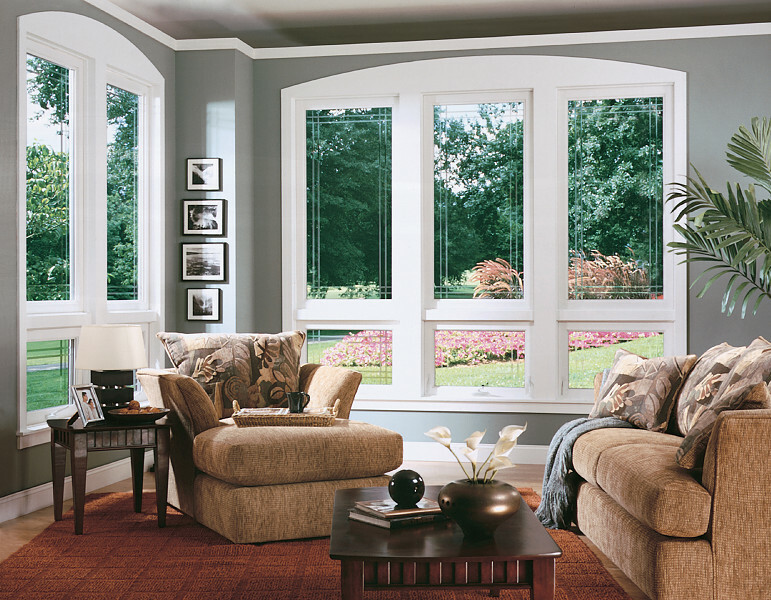 They fit the style of many different homes with their classic style. 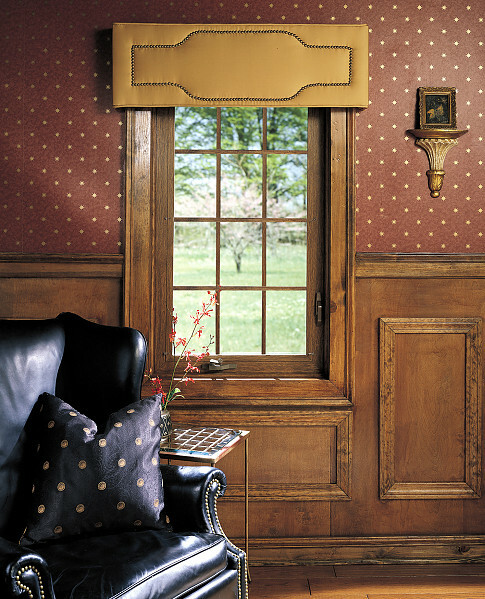 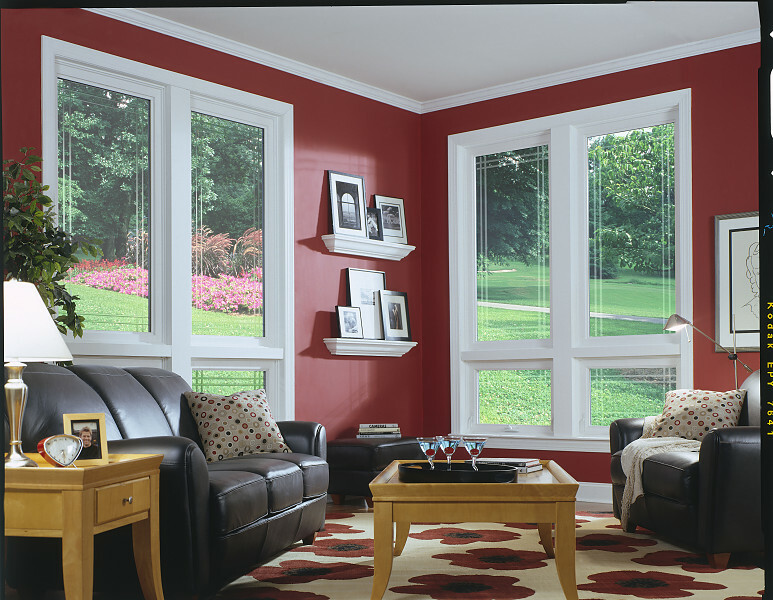 Casement windows work great alone, but another popular option is to combine them into a Bay or Bow Window for your own unique style. 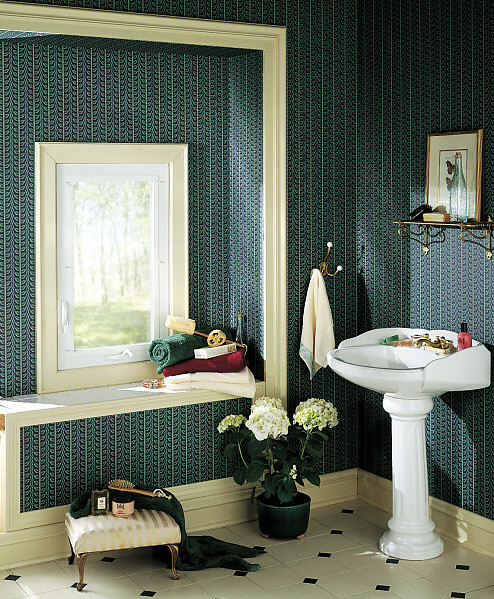 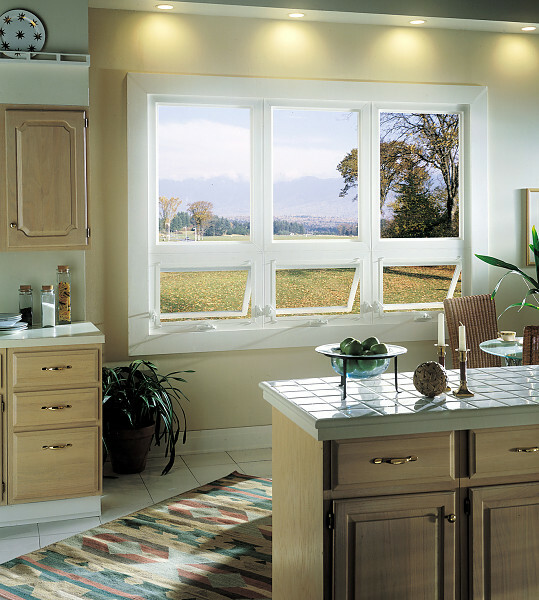 Casement Windows are tall and narrow and operate on a hinge. 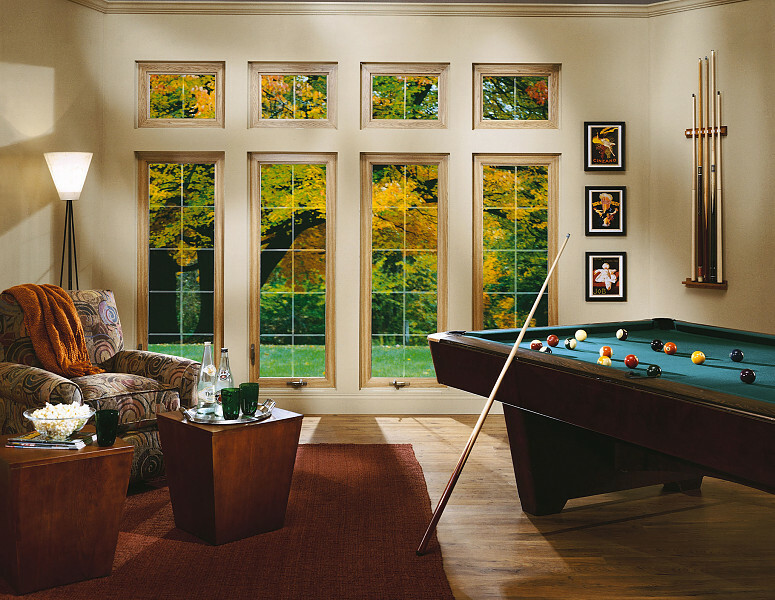 They open outward to 90 degrees and are superbly engineered with 1-inch insulated glass units. 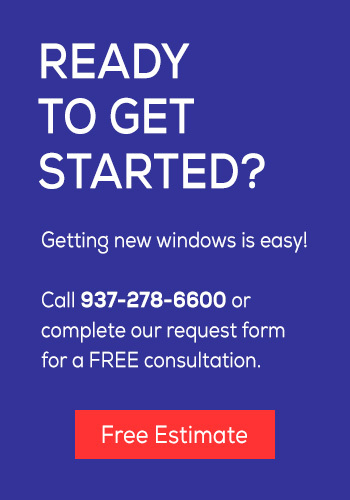 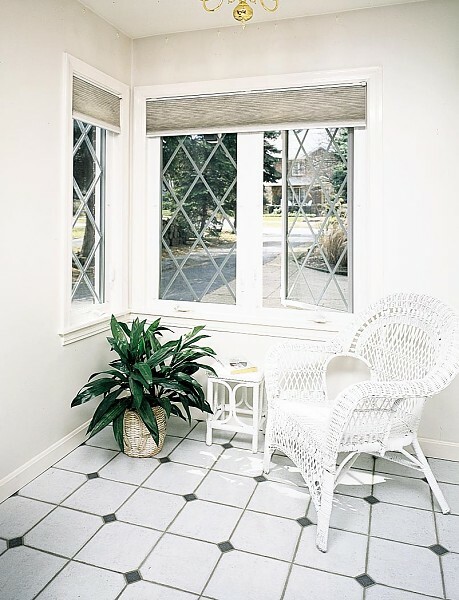 Our Casement Windows also feature superior bulb-style seal for airtight performance, and it’s all wrapped together with an aesthetically-pleasing beveled sash design. 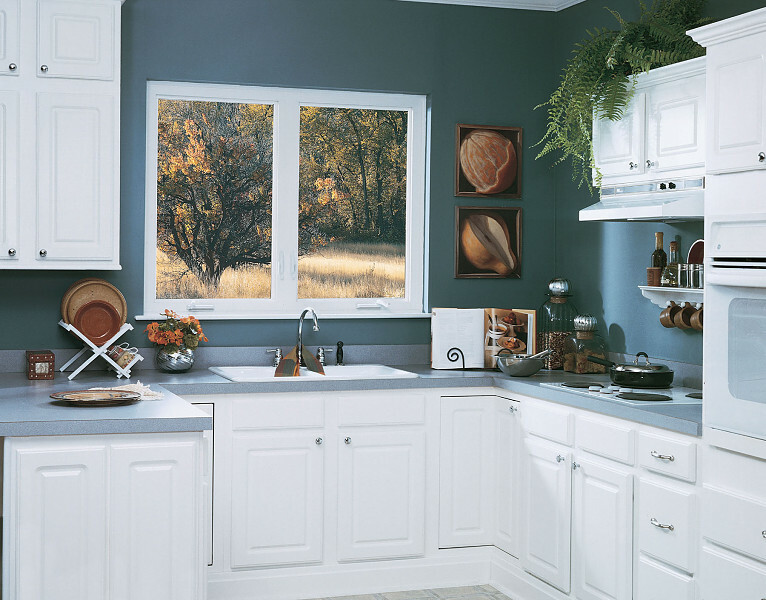 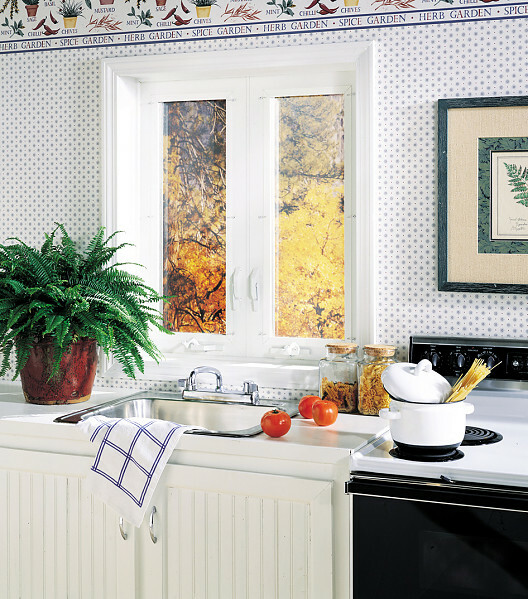 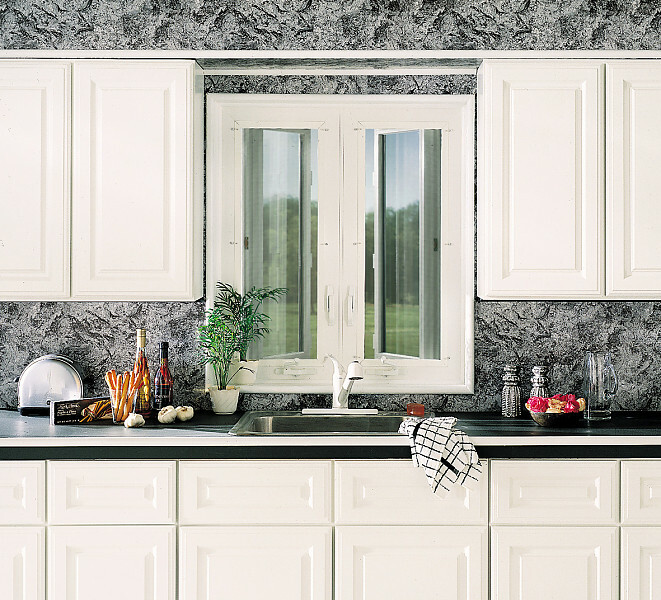 Casement Windows keep your home dry and comfortable throughout the year with its refrigerator-like seal.